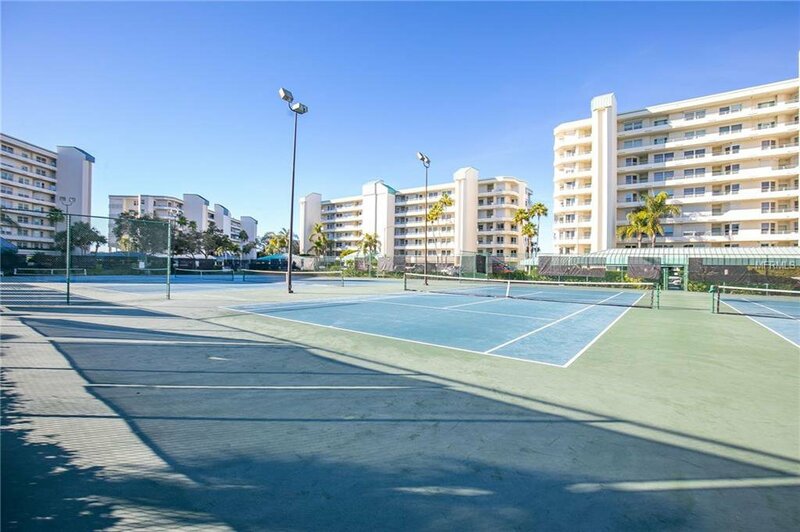 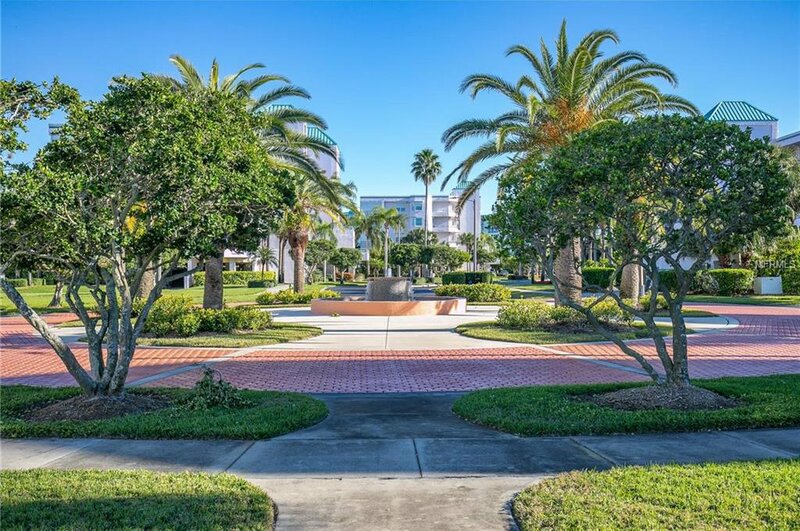 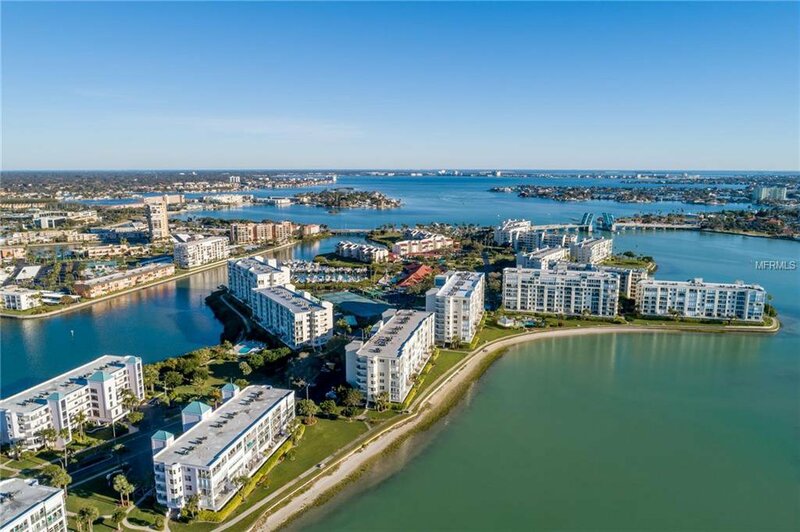 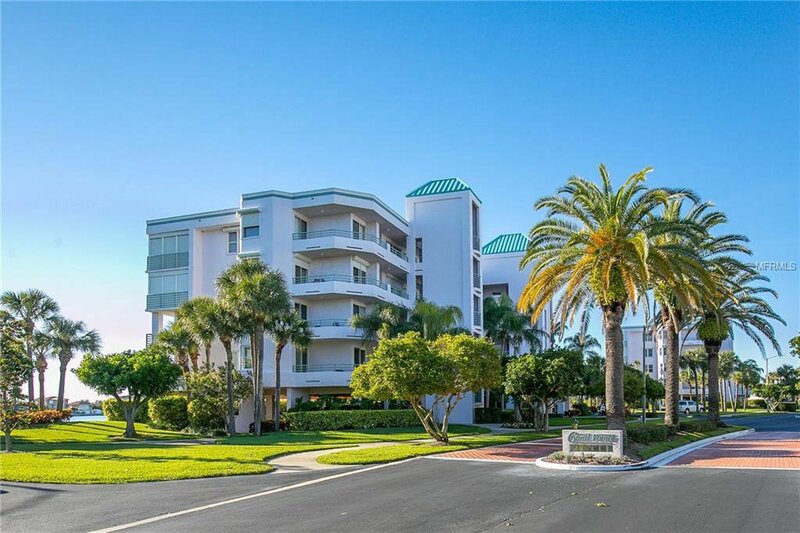 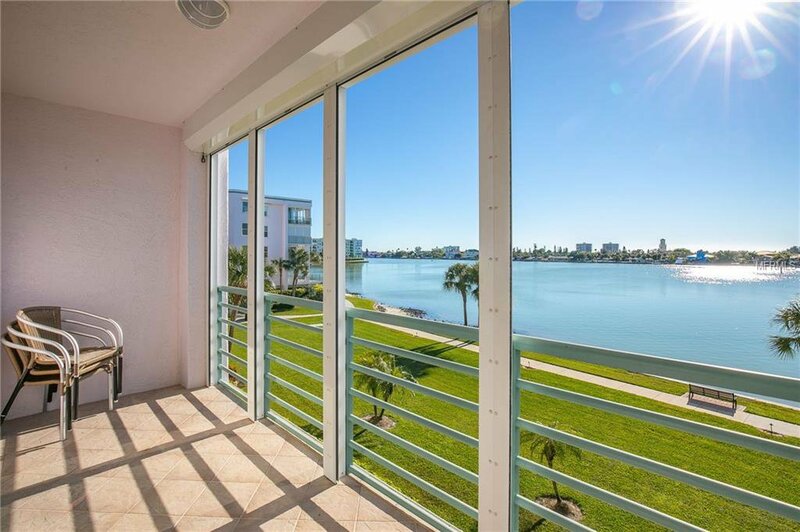 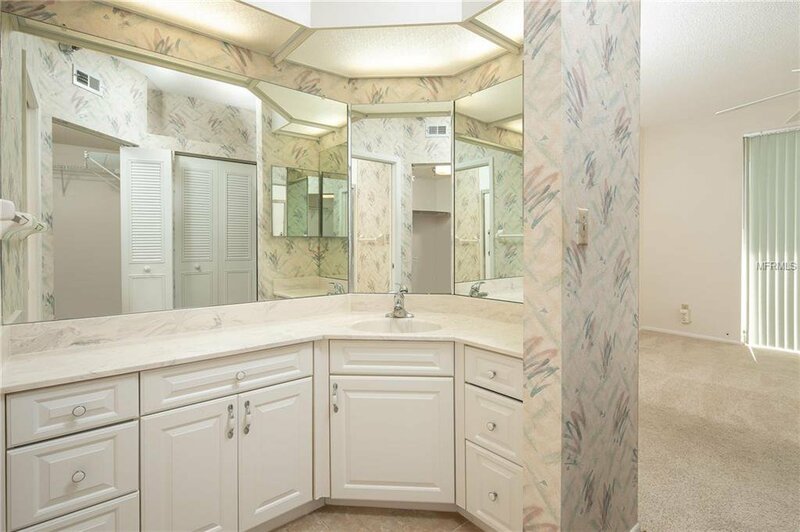 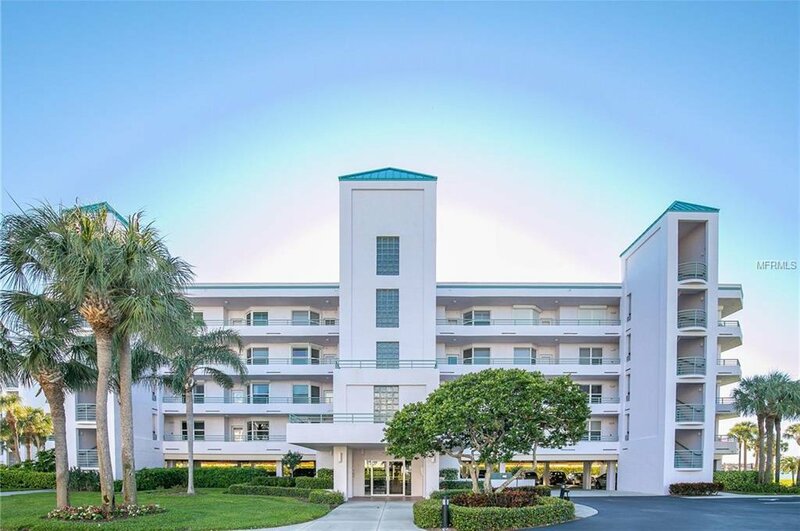 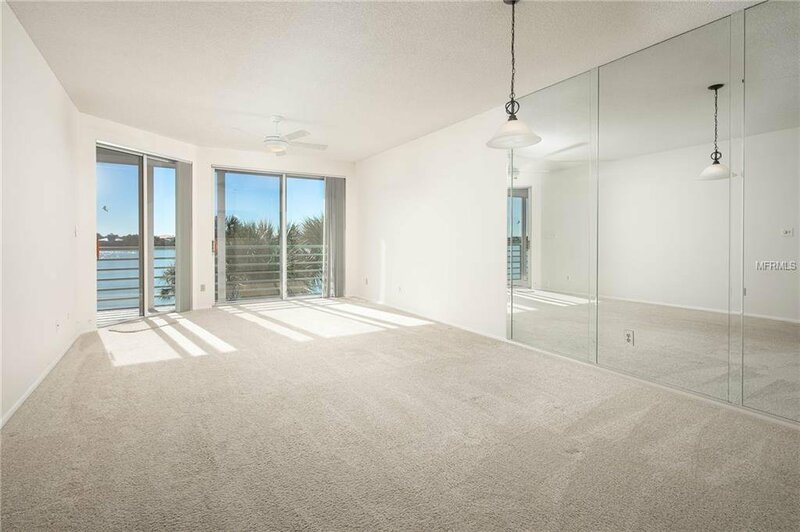 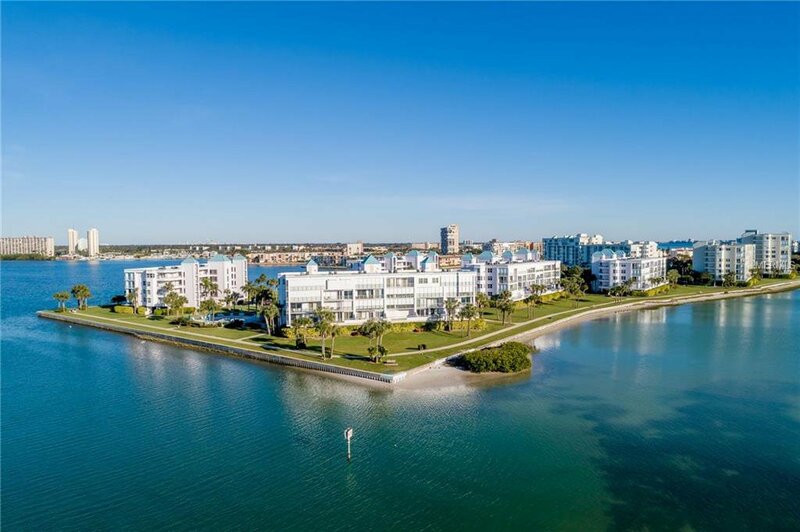 Uncompromising privacy and stunning SUNSET VIEWS await you in this Exclusive WATERFRONT Coral Pointe Condo. 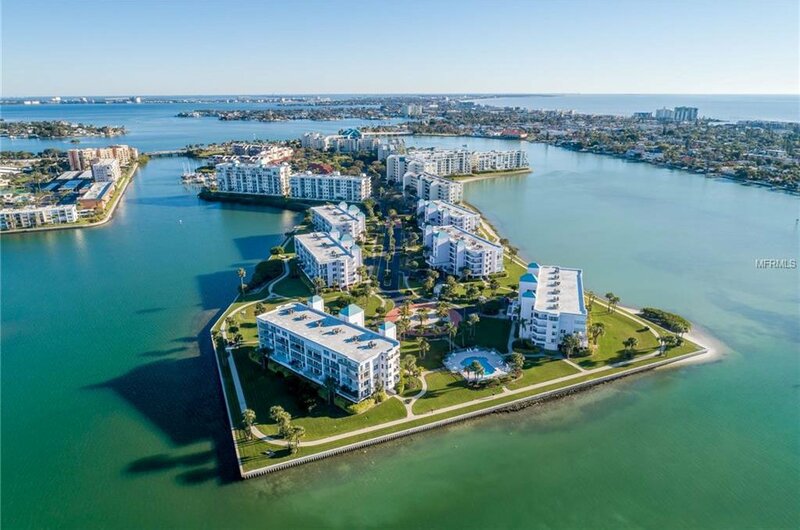 Coral Pointe is located deep within the GATED community of Harbourside, an island surrounded by the crystal waters of the INTRACOASTAL. 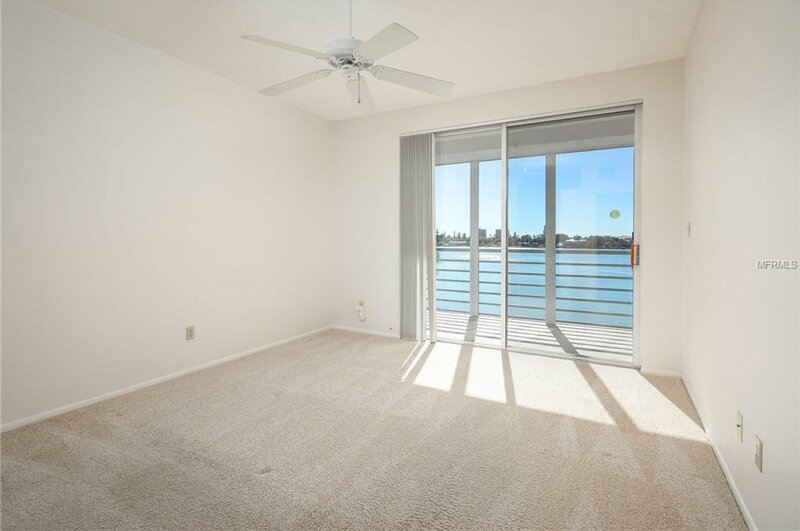 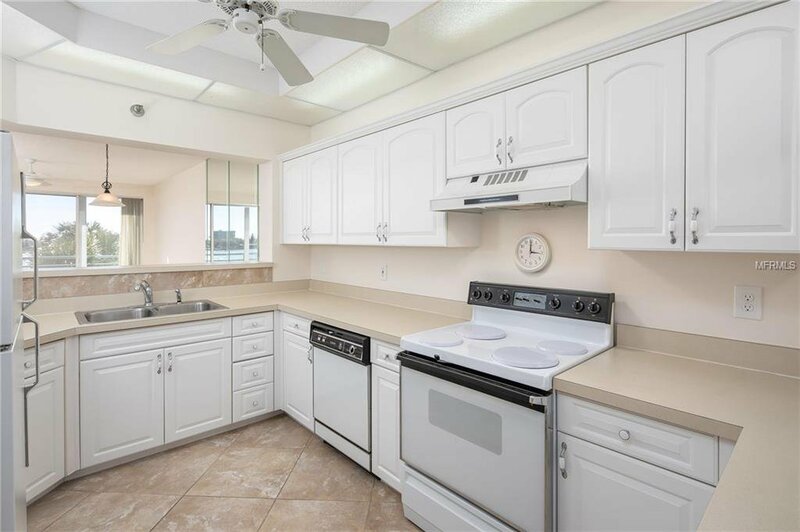 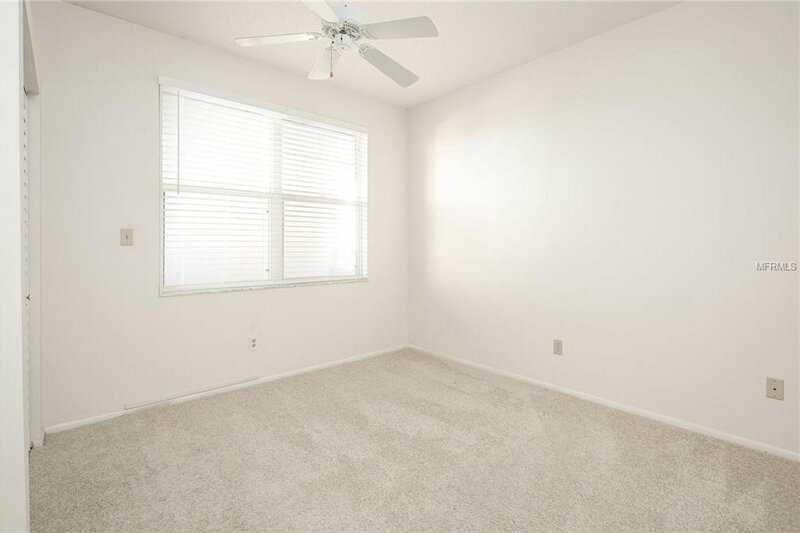 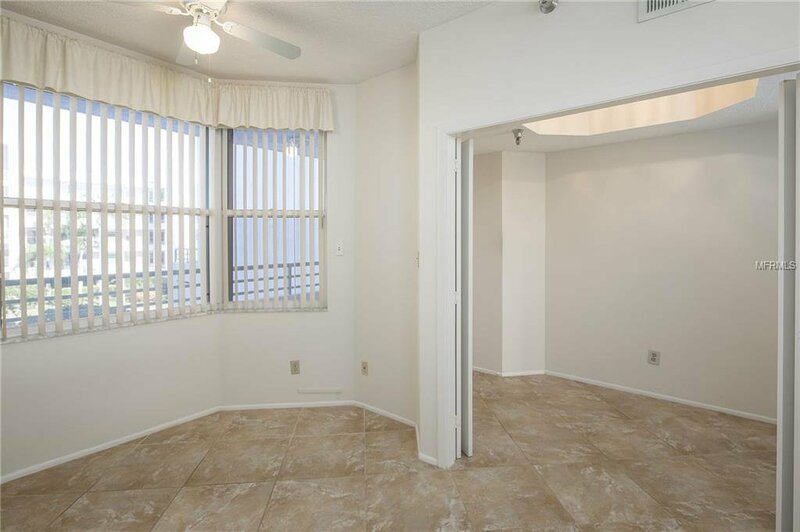 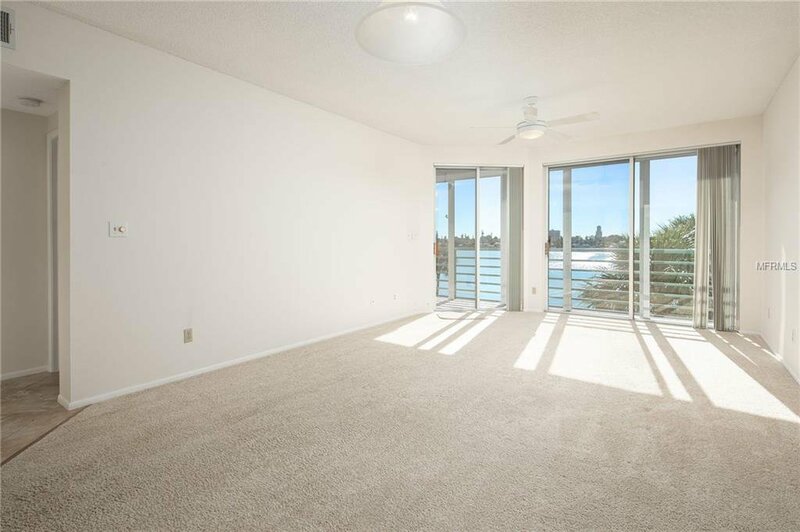 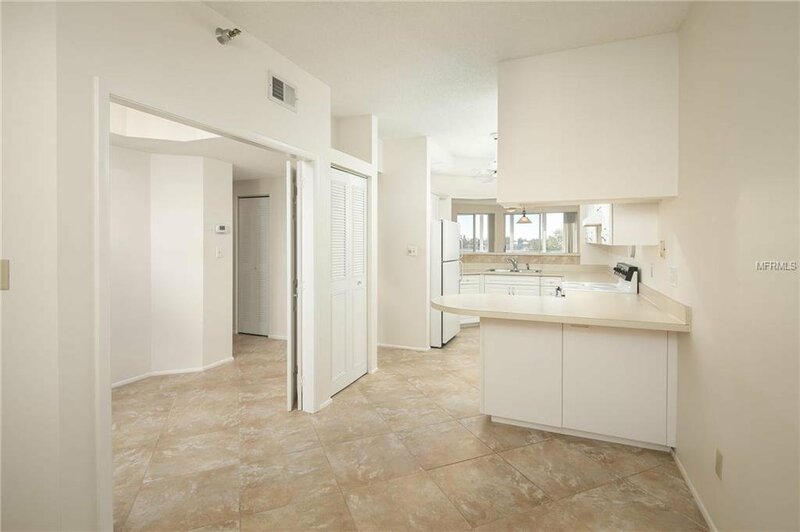 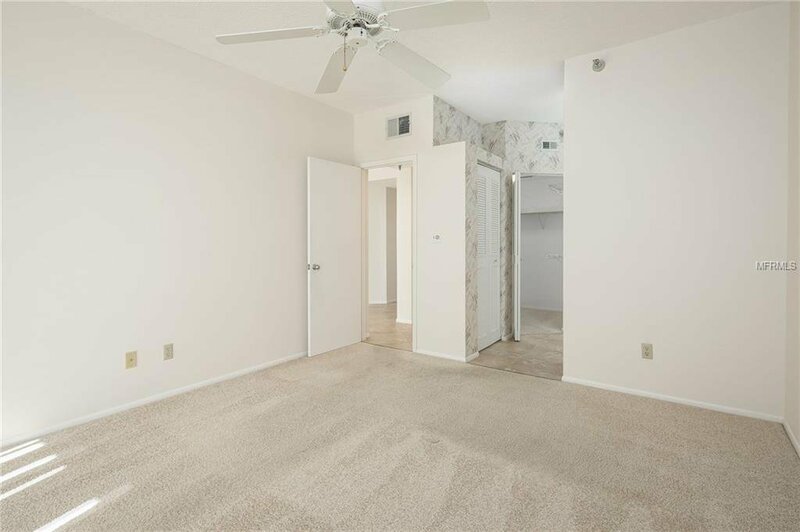 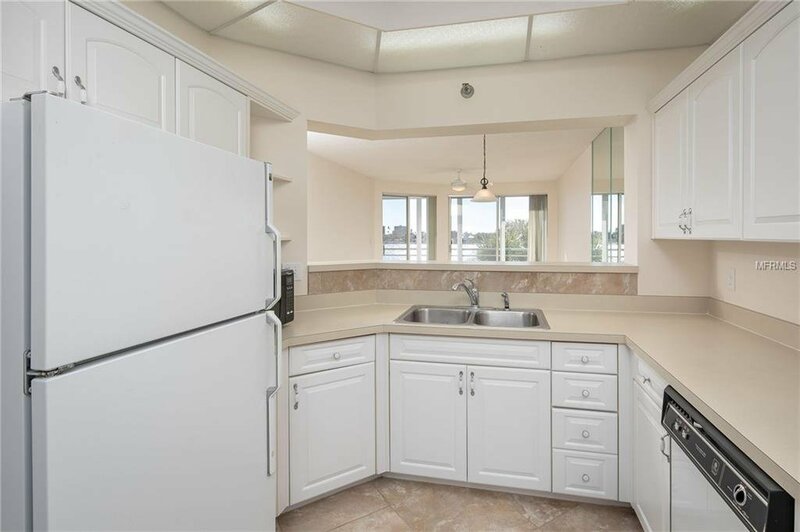 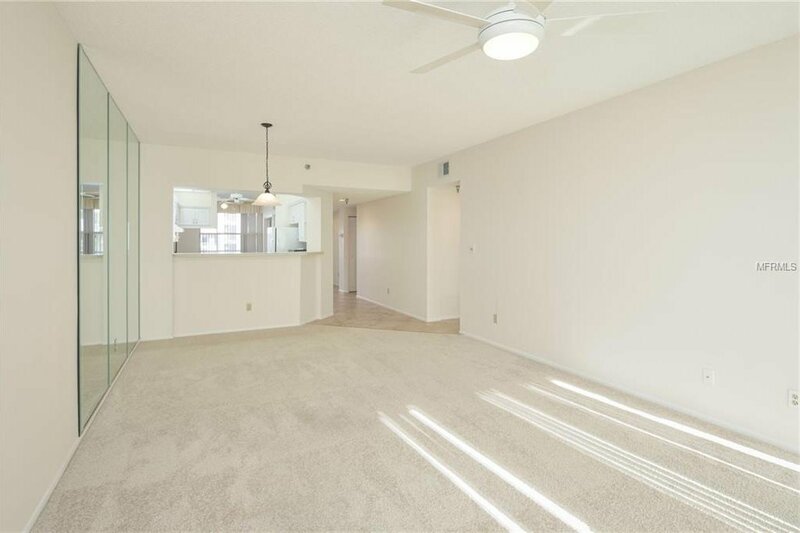 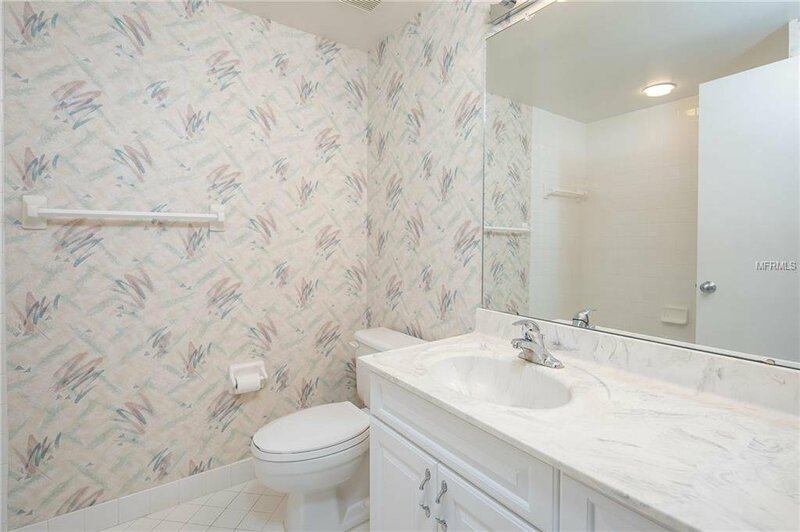 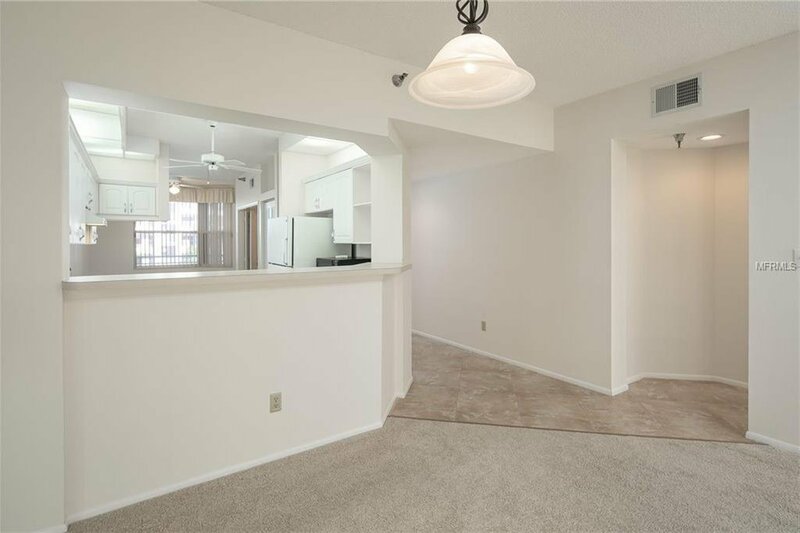 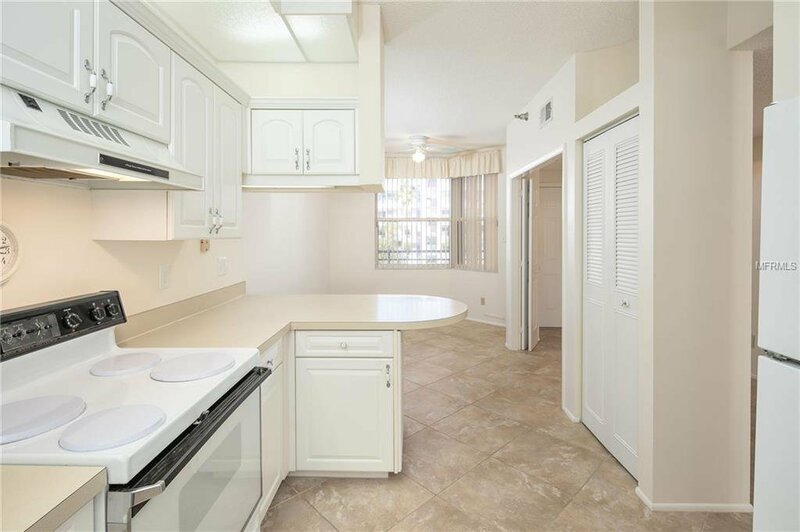 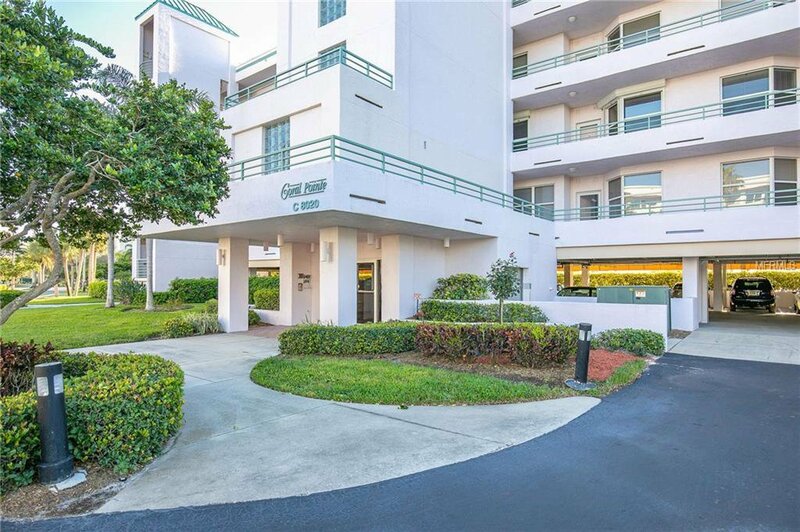 This spacious 2 bedroom, 2 bathroom unit boasts 1265 square feet of fresh, clean, and bright living space, beaming with light from all directions. 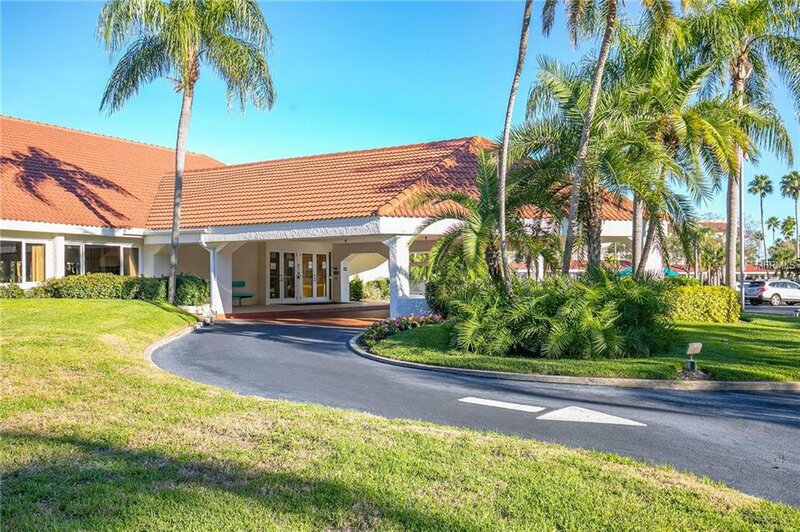 24-hour SECURITY, gated access, and secured lobby entrance provide a profound sense of safety and privacy. 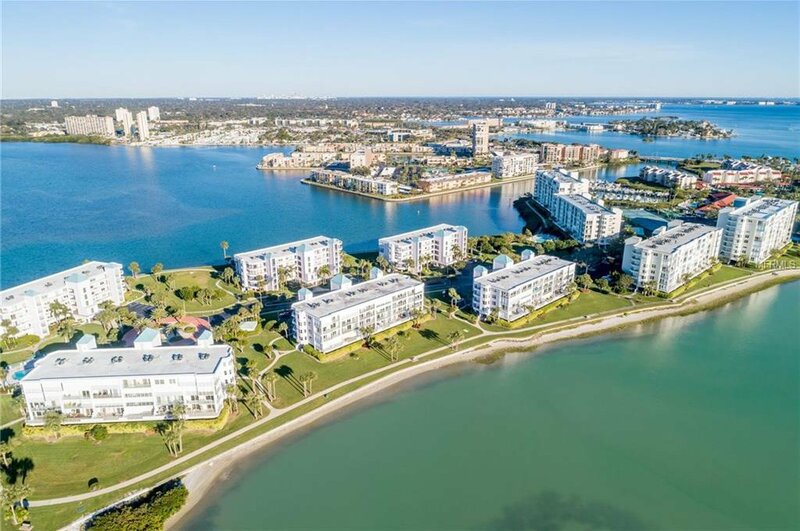 Leave your stress behind - the white sands, blue skies, and crystal waves of St Pete Beach are just a bike ride from your front door. 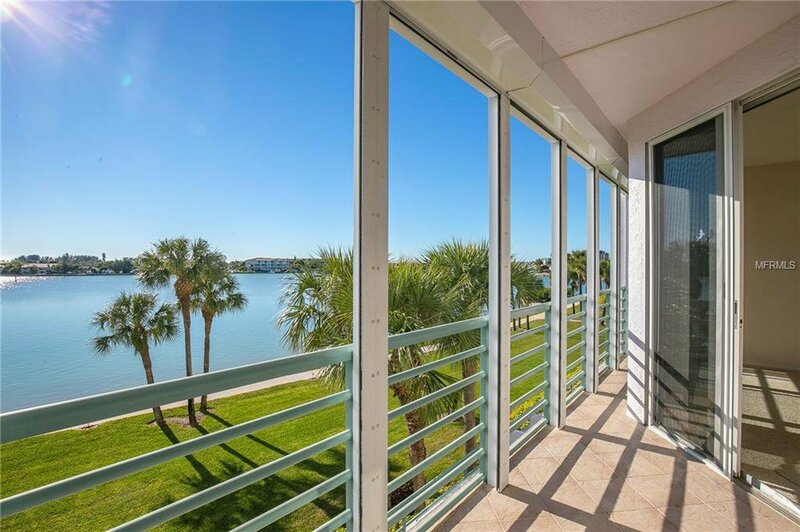 Beautiful paved flat-terrain biking trails are a short trek from this waterfront community. 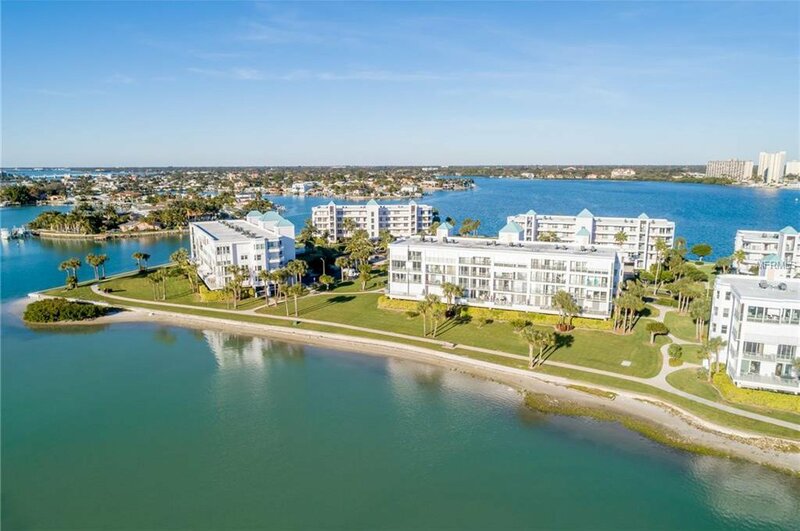 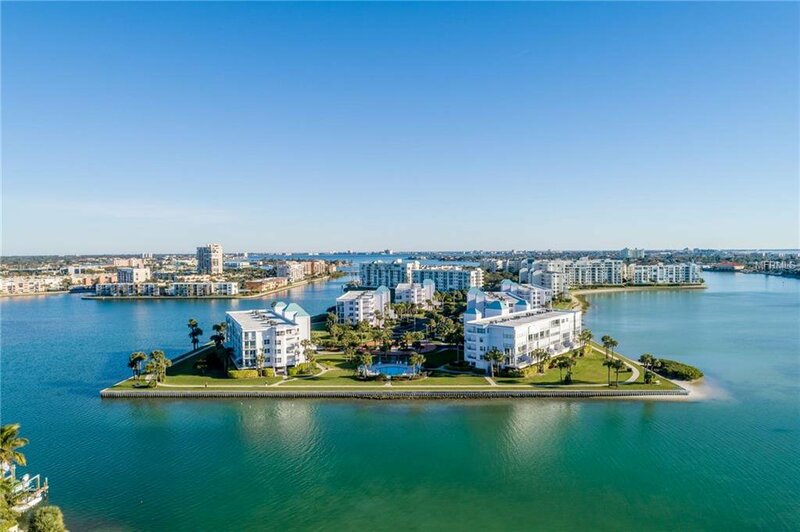 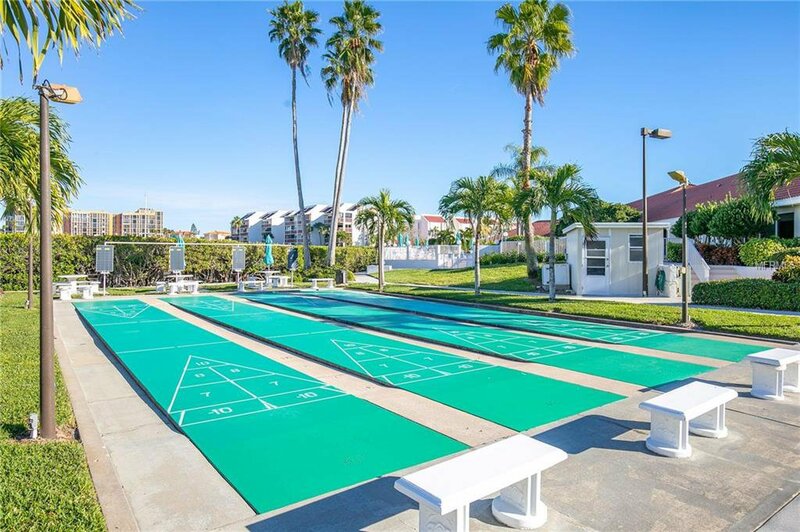 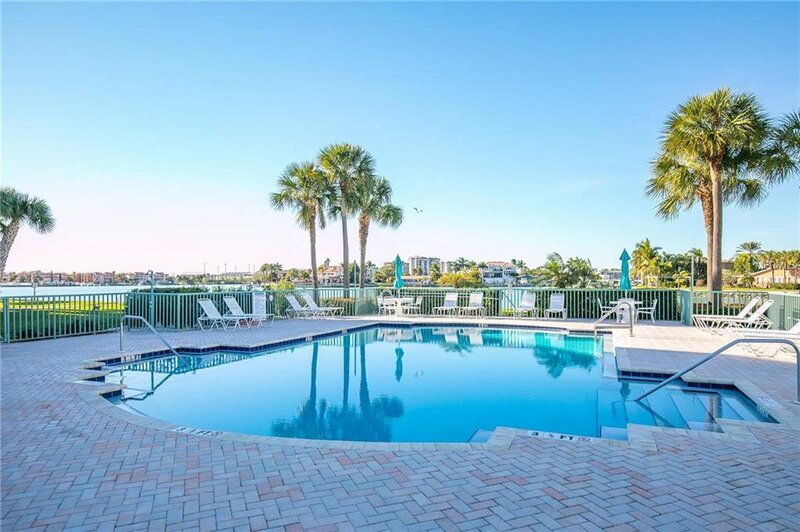 Spend mornings sipping coffee and walking along the shores watching dolphins feed as the sun rises above beautiful Boca Ciega Bay and summer evenings cooling down under the pink beach skies in one of many community POOLS. 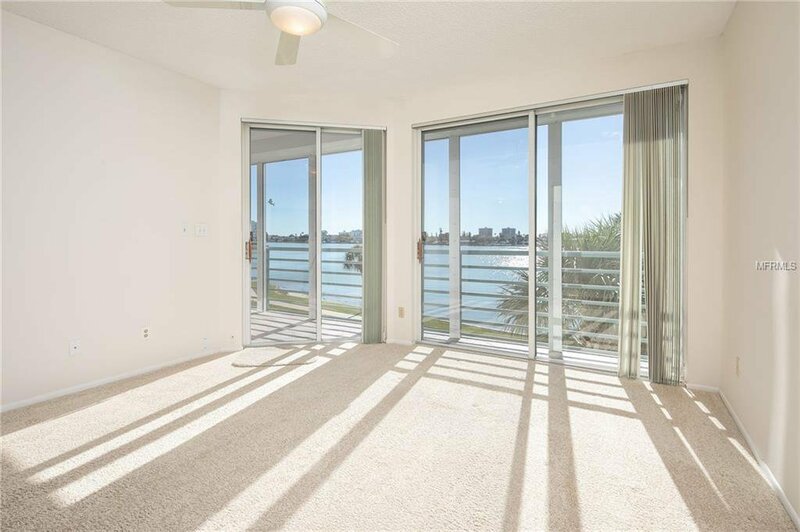 Catch the sun as it slips into the sea as boats travel peacefully along the slow moving intracoastal waterways just outside your window. 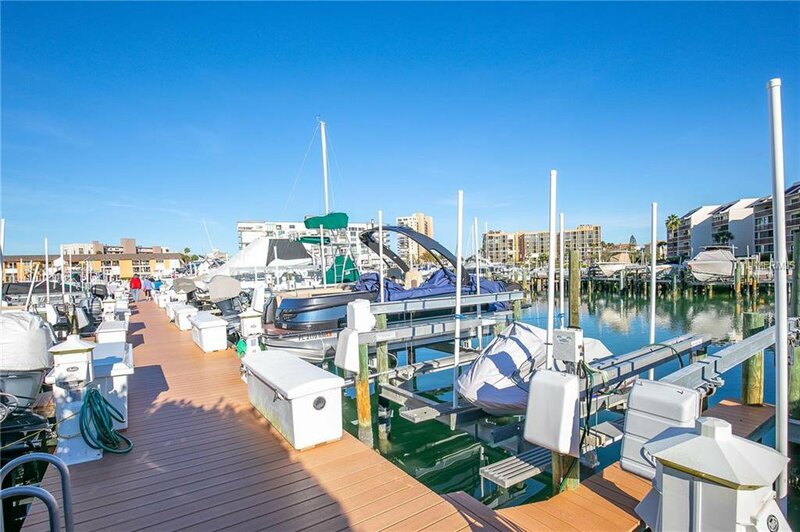 The Harbourside Marina has several BOAT SLIPS; some may be available to rent or lease. 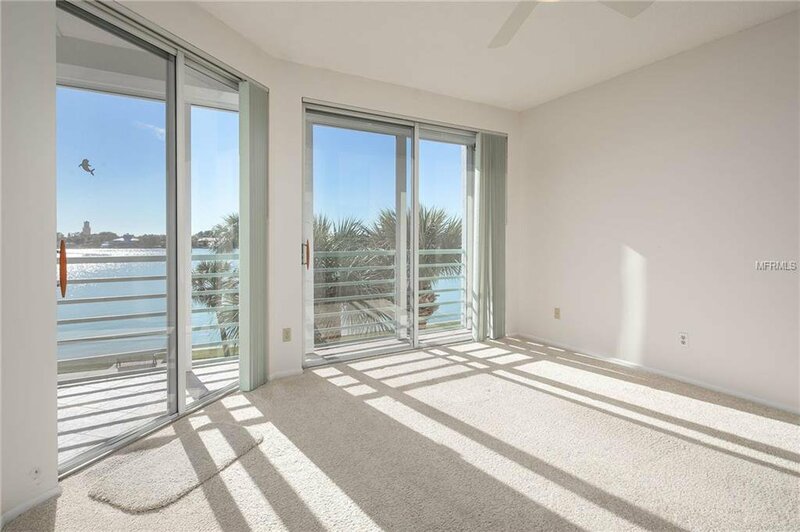 Have your boat captain meet you at the tip of the DOCK for a 10 minute boat ride into the Gulf of Mexico for world class fishing and sunsets. 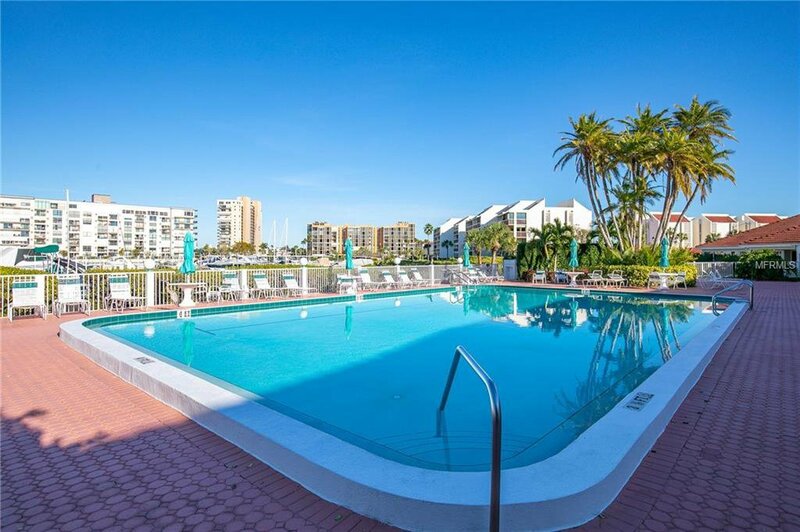 Mere minutes to world-renowned Downtown St. Petersburg, you're just a short ride to busy but casual night-life. 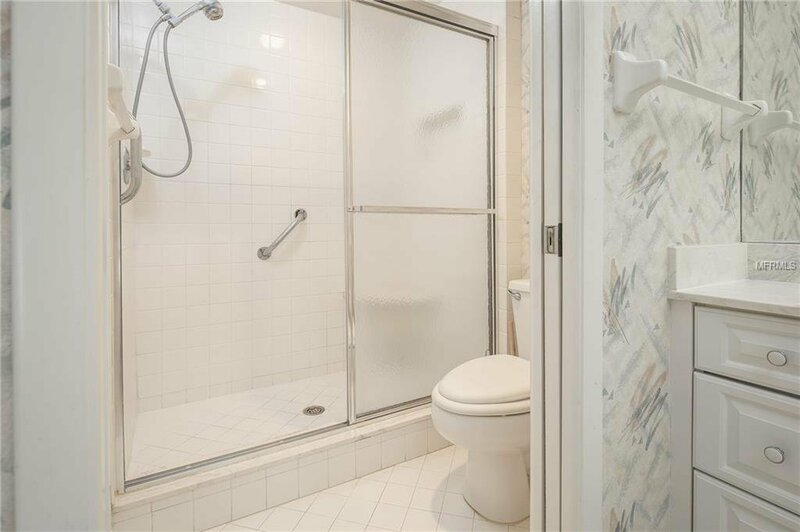 NEW Air Conditioning (2018). 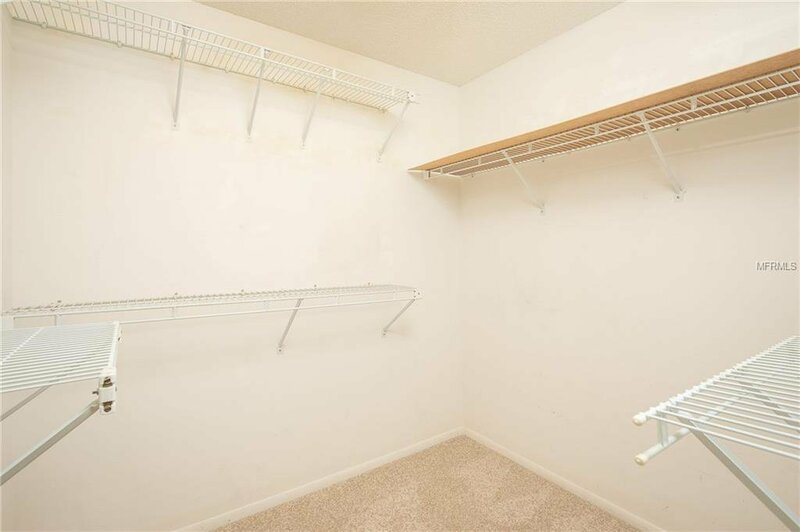 Inside WASHER/DRYER are included. 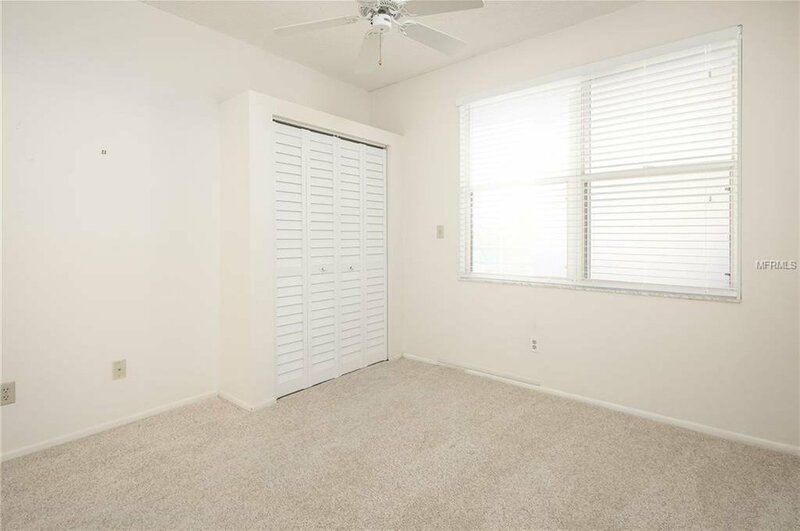 Electric roll-down HURRICANE SHUTTERS.